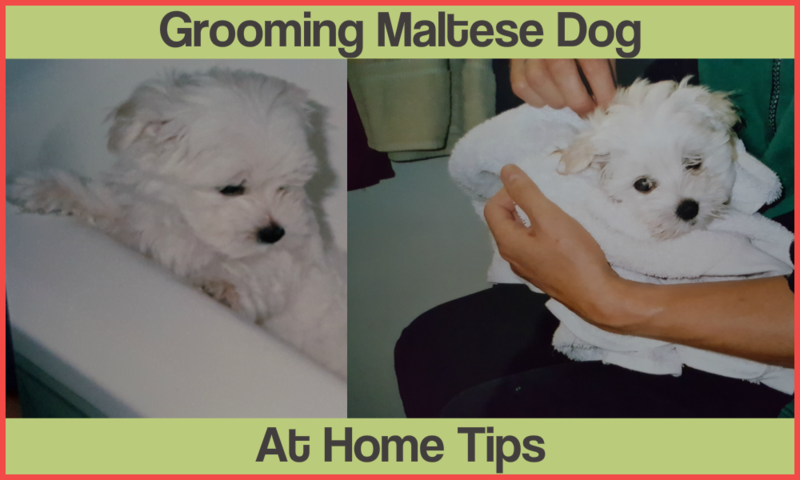 Does your dog get this Maltese dog spa treatments? 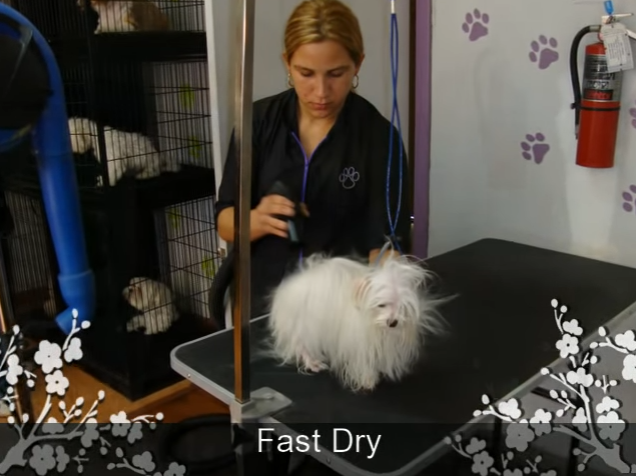 This is such a cool picture: spa salon for Maltese dog. 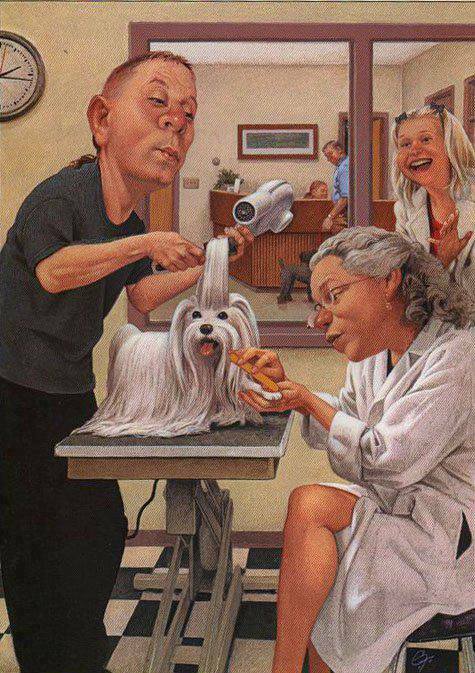 Who wouldn’t like to be pampered…and sure it looks like the dog is enjoying it.